 The OUTLET serves the community through selling quality new and used donated items at excellent prices. Every item purchased benefits at-risk students programs, empowering students to graduate and set a vision for their life, setting new goals and developing positive new habits and mindsets. Join us in raising funds for at-risk students in our community by bringing by your new or gently used clothing, shoes, accessories, and household items, which can now be dropped off anytime in our store or our drop-off box located right outside The Outlet.